Friday Social: March 3, 2017, 7 to 9 p.m., Sheraton Toronto Airport Hotel & Conference Centre Foyer. Female defence lawyers often face unique challenges in building and maintaining a practice in a field still dominated by men and framed by men’s expectations. Now in its third year, this conference explores these issues with a unique program on topics of interest to the female defence bar including professional development, practice building, and substantive law. 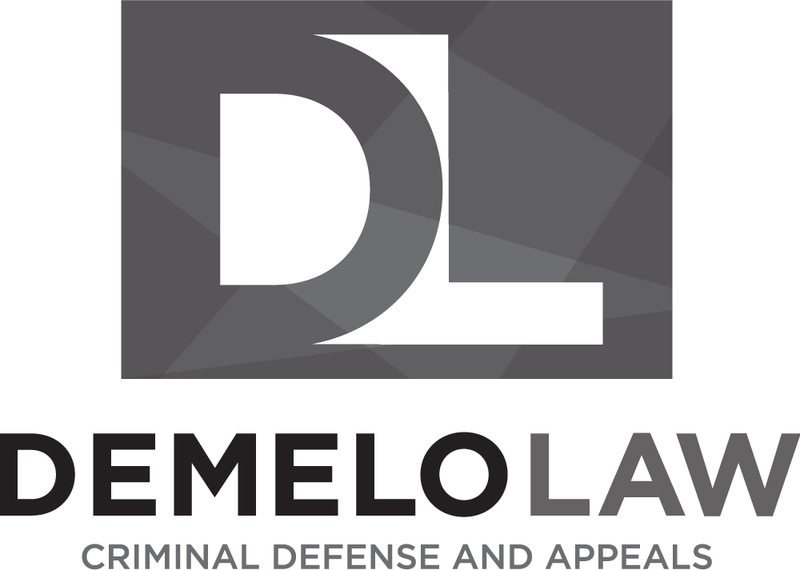 As always, we seek to highlight the work and achievements of female defence lawyers and offer advice and ideas on how to succeed as defence lawyers. This year, the conference will take on a new focus: intersectionality. We recognize that the female defence bar is not monolithic. We all have diverse experiences and interests, and many of us face unique challenges in this field. This conference strives to present a program that reflects the diversity of our bar and addresses some of the varied experiences of our members. True equality for women within the criminal defence bar cannot be achieved without addressing this intersectionality. The conference has also highlighted the unique experience of women as participants in the criminal justice system. Past topics have included prostitution laws, sexual assault laws, and defending abused women. As part of this theme, this year we examine the representation of diverse clients. One of the highlights of the conference is the Friday social, an opportunity to meet female defence lawyers from around the province (and swap war stories, of course!). This is not only a networking opportunity, but a chance to build lasting connections within the diverse female criminal bar. We all advance when we support each other. 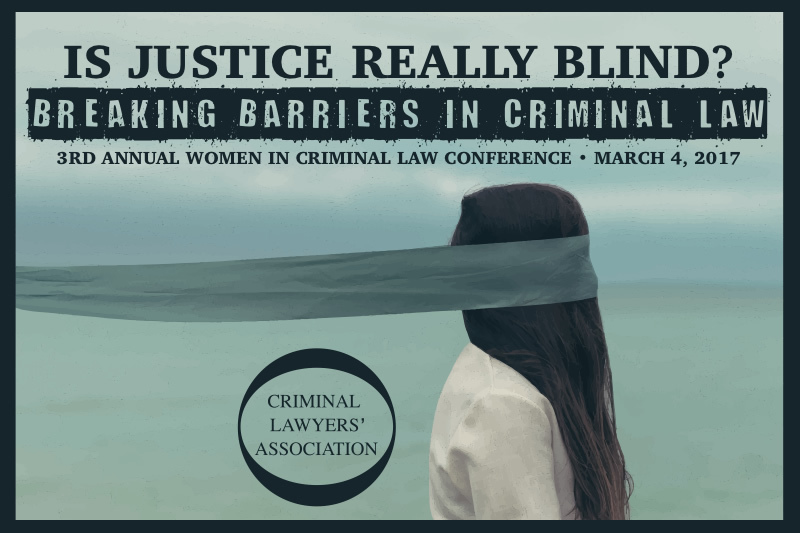 ACCREDITATION: The 3rd Annual Women in Criminal Law Conference program held on March 4, 2017 has been accredited for 2 hr 20 min of Professionalism Content & 3 hr 40 min Substantive Hours. The Women In Criminal Law Conference is very fortunate to have Renu Mandhane as our guest speaker this year. In 2016 she was (and no doubt will continue to be) a newsmaker. She brought the case of Adam Capay to light, and the story made national and international news. This young man has spent more than 1,500 days in solitary confinement. He reached out to the Ontario Human Rights Commission for assistance, and Ms. Mandhane visited the jail personally to witness the conditions. As a result of her work, the propriety of holding accused, especially those who are mentally ill and vulnerable in solitary confinement has come under great scrutiny. 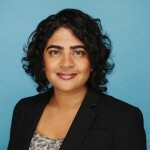 Ms. Mandhane was a former criminal lawyer and academic, before becoming Ontario’s Chief Human Rights Commissioner. She has a great deal of wisdom and experience to offer us and we welcome her unique perspective. While the CLA’s report on the retention of women illustrates the various ways female lawyers are impacted by sexism, it is relatively silent on other forms of systemic discrimination female lawyers experience, particularly racism experienced by women of colour and Indigenous women. This panel focuses on the complex and intersectional challenges faced by women practicing criminal law today and discusses ways in which can foster inclusion and create solutions that are responsive to this diversity of experiences. No long fact patterns. No bloody knives. Just answers to ethics problems criminal defence lawyer face every single day, with a focus on practical solutions, not platitudes. Five of our brilliant and talented colleagues will present noteworthy cases related to their respective practices from the past year. Each panelist will briefly discuss either a significant case they were involved in, or an otherwise important development in the law. This panel will provide a substantive update on the law and offer practical insights you can apply to your practice going forward. Female lawyers make less money than our male counterparts. How do we build successful businesses and close the income gap? The panel will explore research on this gap, and will hear from junior and experienced counsel on how they built their businesses. Keli D. Mersereau Professional Corp.
For cancellations received by February 22, 2017, a full refund is available minus a $50 administration fee. No cancellations will be accepted after February 22, 2017. Substitutions will be permitted if the office is notified by March 1, 2017. All cancellations must be submitted in writing by email ([email protected]) or fax (416-968-6818).